We’ll start with the good news: the 2018 base model EcoBoost Mustang (which makes 30 lb-ft more than last year’s model, and comes with line-lock as standard) is actually cheaper than 2017 by about $600 (the starting MSRP is $25,585 versus last year’s $26,195). This is great news for people just trying to get their butts in the seat of Ford’s pony car. The not-so-good news is that the 460 horsepower base GT—which starts at $35,095—will require you to dish about about two grand more than the 435-horsepower 2017 model, which had a price tag of $33,195. On top of that, the GT Performance Package—which adds things like Brembo brakes, summer tires, heavy duty front springs, a strut-tower brace, a larger radiator and a Torsen rear differential—gets a price hike as well, now costing $3,995 instead of $2,995. It’s worth noting that the GT Performance pack seems to now include a “performance rear wing” and some silver paint on that strut-tower brace, so those could factor into the price increase. 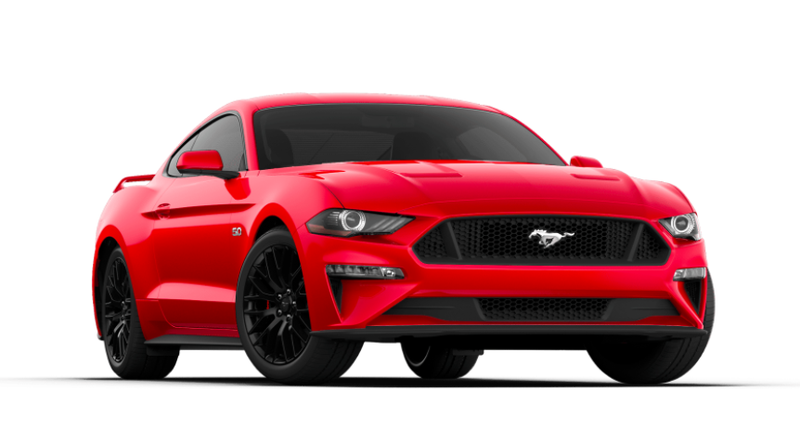 But regardless, this means people like me, who’d really just want a bare-bones GT with Performance Package, would have to drop about $40,000 on a new Mustang versus closer to $37,000 for a 2017 model. So it’s a three grand increase for the Mustang as I configured it. Oh well. You can hop into Ford’s 2018 and 2017 configurators to see the price hike for a Mustang as you’d configure it. Let’s see your configured pony car in the comments.